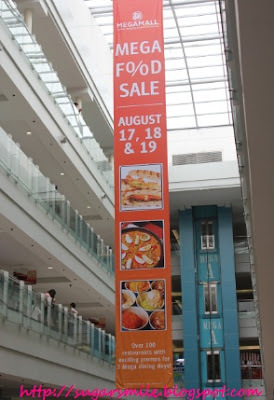 It's the MEGA FOOD SALE once again and it runs from August 17-19! If there's one thing I love to do, its trying out places to eat. And I cannot believe that there is a Japanese gem hidden downstairs SM Megamall Building B. 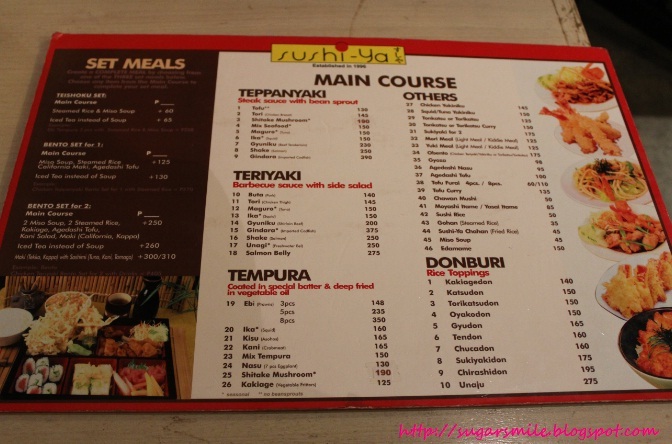 No, its not Yamashita's treasure, but a restaurant which serves yummy Japanese treats and fits to your budget. 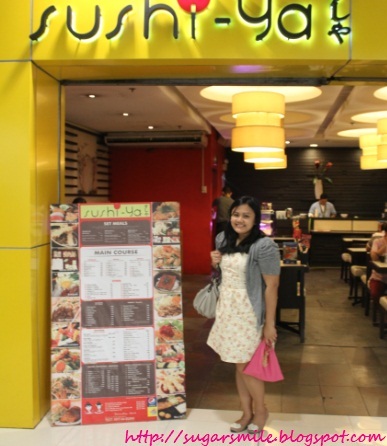 Located at the Lower Ground Floor, SUSHI-YA is my first pit stop to this foodie adventure. It's a HUGE food fest! When I got there, Hazel, Rain and Alwin were already there. I browsed through their menu and they were all surprisingly affordable! Since they were already enjoying the Bento Set for 2, I ordered the Bento Set for 1 because they feature most of their best sellers. As almost 100 restaurants in Megamall join the Mega Food Sale, Sushi-ya features their e. BUY 1, TAKE 1 Salmon Surprise (Php150). As a sushi worshiper, I just have to order this. Rain was hesitant to get the salmon because this will be his first time to eat one. But it lives to its name, the Salmon Surprise, you surprisingly can't barely notice that there's salmon inside it. 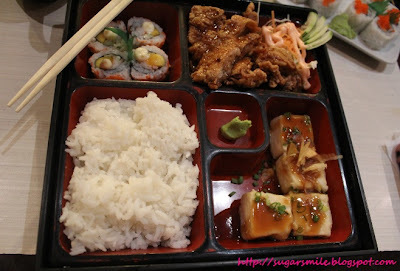 When my Bento Box arrived, I was amazed with how big their portions are, despite being not so pricey. I chose the Tori (Chicken Thigh) Teriyaki for my main course, and its staple is the Miso Soup, California Maki, Steamed Rice and Agedashi Tofu. 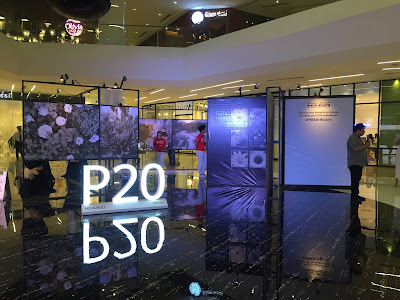 For Php275, its not so bad at all. Aside from loving the Chicken Teriyaki, my newest find is the Agedashi Tofu. You know how tofu is crunchy when served at most restaurants? Their tofu is different because it melts in your mouth. I never thought that there is such a delectable tofu than the other Chinese restaurant that I always go to at Banawe. When it comes to tofu, I now have a new place to visit. Hazel and Ria Hazel loves Sushi-Ya! We asked Ms. Jilyn about Sushi-Ya and found out really interesting facts about this Japanese joint. 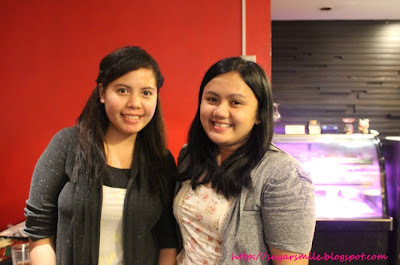 It was opened in 1996, and Tomas Morato is their first home. 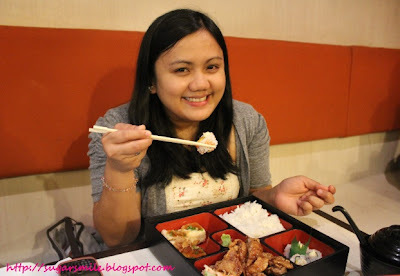 They currently have five branches and the Bento Set is their bestseller because its unbelievably affordable. Next time, I'll definitely get the Sushi Platter because it has 45 different sushi in it. 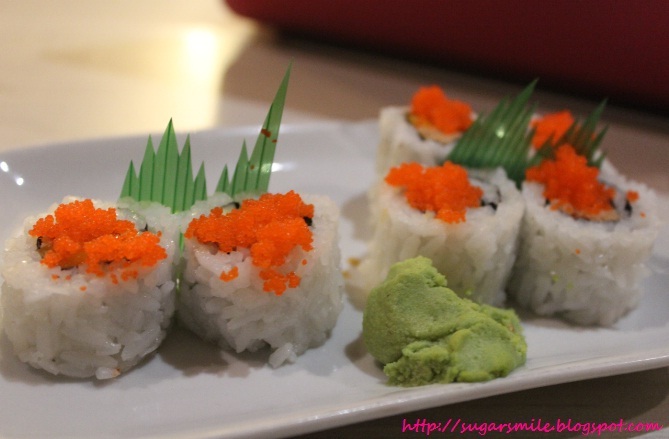 I think I'll be like Blair Waldorf with a sushi party! Here's definitely coming back for more! 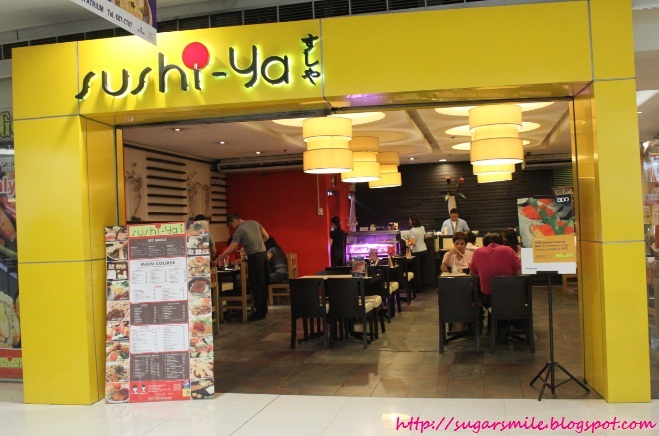 For foodies who love Japanese food, drop by Sushi-Ya this August 17-19 at the Lower Ground Floor of SM Megamall Building B. 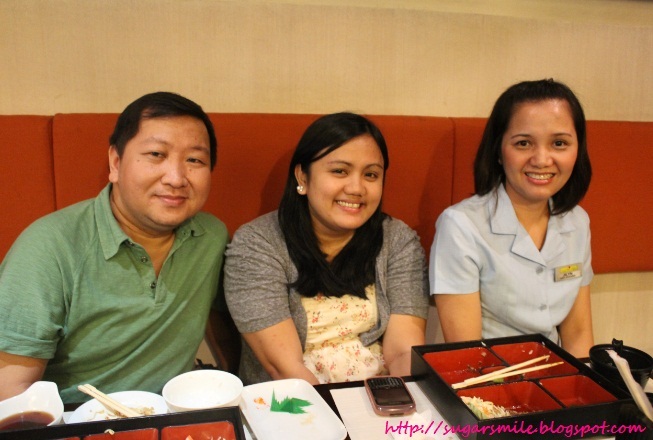 Try out their Japanese treats and enjoy this Asian experience. 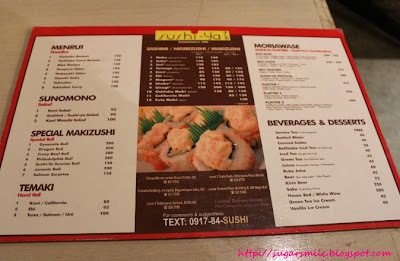 To know more about Sushi-Ya, visit their Facebook Page at www.facebook.com/Sushiya.Philippines.